You’re about to learn all about Candlesticks and download my Special Report – Candlestick Patterns. I know you’re going to love the shows that I’m preparing for you, so keep an eye out each week, and I’ll tell you when the next episode is ready. 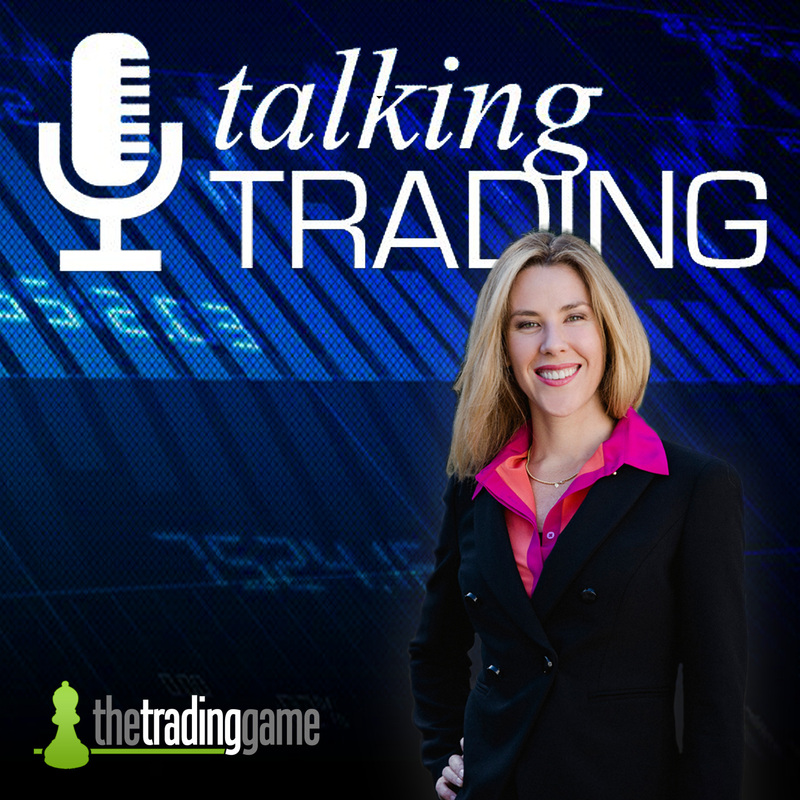 As a bonus, you can receive Louise Bedford’s Special Report – The Flourishing Trader.